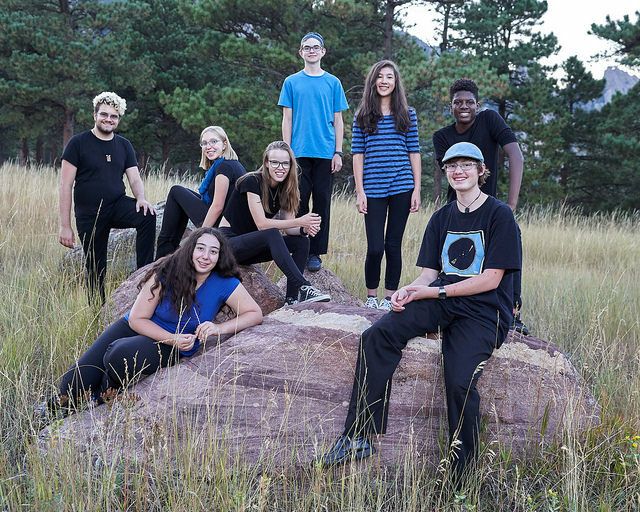 Takapenga (“We Are Awesome!”) performs Zimbabwean-style marimba around Colorado’s front range. They use a 7-piece marimba orchestra with hand percussion. Check out a video of Takapenga (the teen band formerly known as Vana Vedu) performing on youtube. Elyssa has been playing marimba for 8 years. This is her second year in Takapenga. She loves how it brings the people in her group closer together through music. 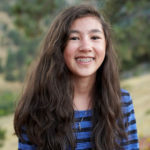 Aside from marimba, Elyssa sings in her school’s choir and wants to learn more mbira. She likes playing at gigs and seeing the audience’s appreciation of marimba music. 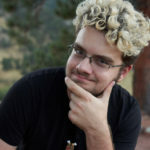 Jaden is Takapenga’s Assistant Director. He has been playing marimba forever, most recently playing with Shamwari Tamba!, and apprenticing under Chris Berry. 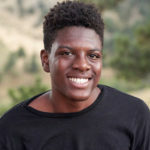 He is passionate about a wide variety of music outside of marimba, including hand drums and drum kit, guitar, and composing. 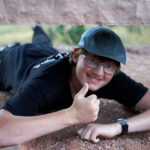 Outside of music, Jaden is a student at Front Range Community College and umpires baseball and softball professionally. Maggie is very passionate about marimba. She has been playing for 7 years, and this is her third year in the Teen Performance Program. She always enjoys learning how to better her performance skills while making musical memories with her bandmates. Along with marimba, Maggie plays guitar, ukulele, hosho, and sings. As a junior at Boulder High (Go Panthers! ), she is involved in theater and sings in Aria, the women’s auditioned choir. 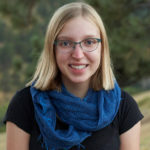 Morgan has been playing marimba since the summer of 2009, when she saw a youth group playing on the Pearl Street Mall, and fell in love with the music. She loves the way the music and the teen performance program bring a wide diversity of people together. Morgan is in her sophmore year at Boulder High School. Perry started playing Zimbabwean music on djembe drums at age 5, transitioning to marimba at age 6. That means he has been playing marimba for over half his life! He really enjoys the complex rhythms. Being a part of the Teen Performance Program keeps his life balanced as the music is vibrant and upbeat and “the perfect remedy to convert an average day to an awesome day.” He appreciates that playing Zimbabwean music gives him a foundation to appreciate the global society in which we live. 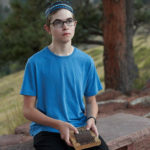 Noah is 15 and attending Niwot High School. He has been playing marimba for 8 years. 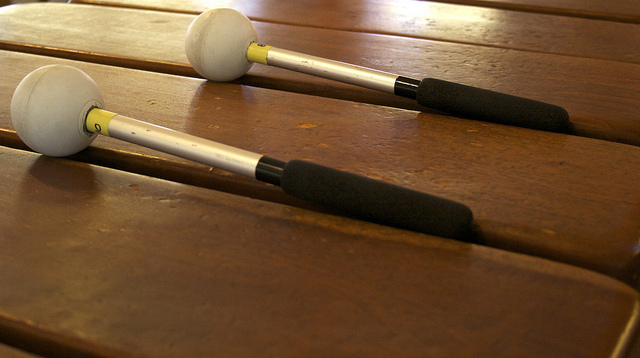 Ever since he picked up some mallets from his mom’s first marimba, he just could not stop playing. Noah really appreciates Zimbabwean music and he loves the storytelling feel to it. It gives him an insight into other people’s lives and he thinks that it is awesome! Sienna has been playing marimba for 10 years. 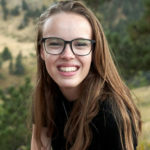 She got into marimba from her dad when she was 5, and has enjoyed every second since then. 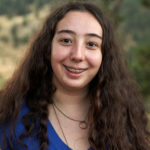 She’s learned lots of songs and made plenty of friends through the marimba community. Book Takapenga for Your Next Event!